Our fascinating and powerful multigenre stories open doors of curiosity—whether it be a recent world event, a timely debate, or a riveting short story. 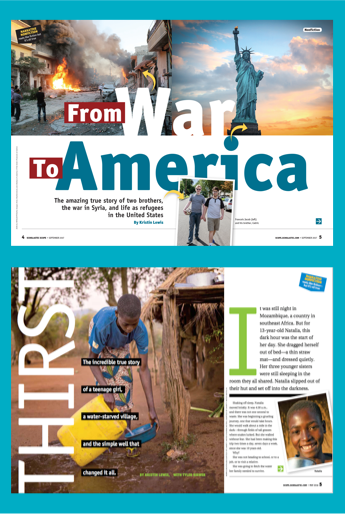 Watch your students be utterly captivated and inspired by what they read in the pages of Scope. How each student learns should not affect what they learn. That’s why Scope provides a range of digital tools so you can choose what works for each student in your classroom. 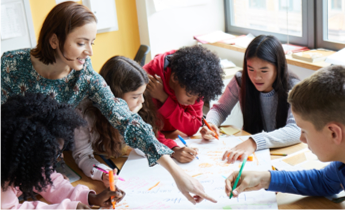 Our award-winning resources will help you build the language arts skills your students need to be analytical readers, writers, and confident test takers. Scope teachers share best practices, creative applications, and inspirational anecdotes that elevate ELA instruction for all to discover. We know the challenge of today’s rigorous standards. 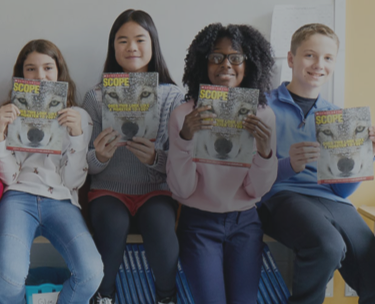 Every issue of Scope is aligned to language arts standards. We provide issue-by-issue alignments for Common Core, TEKS, and similar standards. 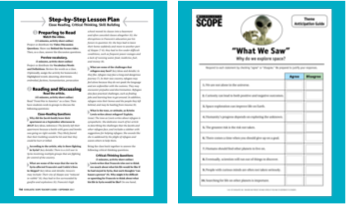 Take a closer look at Scope's robust ELA resources. Introduce and reinforce the ELA skills most critical to analytical reading, writing, and test taking. 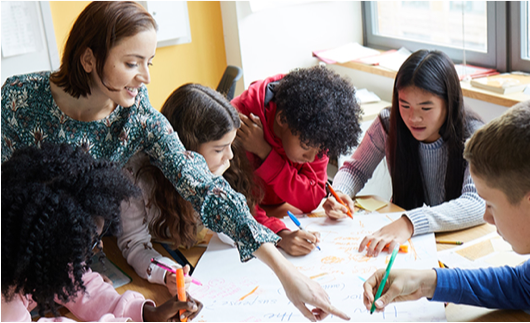 Seeing your students’ confidence and passion will be as rewarding as seeing their skills develop and their test scores rise.